UCCS students will have the opportunity to study abroad in more than ten countries throughout 2017-2018 as part of faculty-directed programs coordinated by the Global Engagement Office. 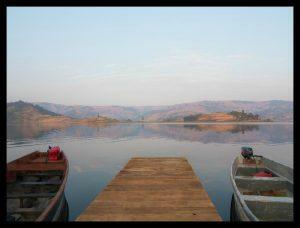 The programs feature one-to four-week intensive experiences during semester breaks in the summer, winter and spring. Students can take these programs for credit or not. Each of the programs is led by a faculty or staff member. Brief descriptions of this year’s programs follow. Led by Jamie Van Leeuwin, lecturer, School of Public Affairs and Esther Lamidi, assistant professor, Department of Sociology. UCCS, in collaboration with Global Livingston Institute, is offering three credits over winter break to travel to Uganda and Rwanda and experience international development through sustainable agriculture and public health. Students will meet with local leaders and community organizations and learn how communities in Uganda and Rwanda mobilize local resources to chart new development paths. Students will have the opportunity to learn from cultural interchange and gain perspectives on globalization and the complexities of international development. Learn more. Led by Mandy Hansen, director, Global Engagement Office. UCCS is partnering with Hug It Forward, a grassroots organization that promotes education and raises environmental awareness, to build bottle schools in Guatemala. 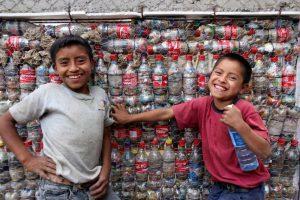 Bottle schools are constructed using “eco-bricks,” plastic bottles stuffed with inorganic trash in the place of cinder blocks. Volunteers and the community come together to help construct the buildings. Participants in this program will volunteer, working alongside community members while learning about Guatemalan culture and history through cultural excursions such as visiting ancient Mayan ruins. Learn more. Led by Katy Cathcart, senior instructor, School of Public Affairs. and Richard Radabaugh, senior instructor, School of Public Affairs. This tour will feature visits to the Inns of Court and Royal Courts of Justice and the Houses of Parliament, as well as site visits to local landmarks and historical tours. This global engagement opportunity is open to both undergraduate and graduate criminal justice students. Participating students will have the option to apply the experience toward independent study credits. Students will visit sites such as the Tower of London, track the evolution of the British legal system, explore the Royal Courts of Justice, the Inns of Cart and the Old Bailey in this seven day program. Learn more. Led by Chris Ertman, program coordinator, Outdoor Programs and Trails. UCCS is offering an opportunity for those who seek a summer experience in the waters of Costa Rica. S.O.L.E. Abroad in Costa Rica gives students the chance to explore many sights in Costa Rica, such as San Jose, La Fortuna, and Jaco Beach. 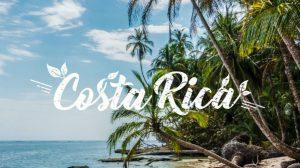 Students can take tours officiated by tour guides to experience the culture and history of Costa Rica, experience local cuisine and venture through rain forests. Learn more. Led by Mel Weissman, lecturer, Department of History. This course will provide UCCS students and non-university participants a unique cultural experience. 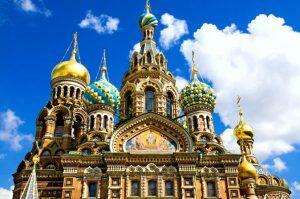 St. Petersburg has overarching palaces and cathedrals of historic importance throughout the city. Weissman previously lived in the city. Learn more. Led by Reiko McAdams, senior instructor, Department of Languages and Cultures. 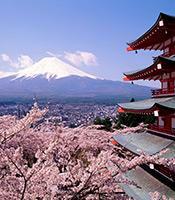 Visit Tokyo, Kyoto, Nara, and Osaka on this eight-day visit to Japan. Learn more. Led by Jan Myers, senior instructor, Department of History and Rebecca Posusta, senior instructor, Department of English. 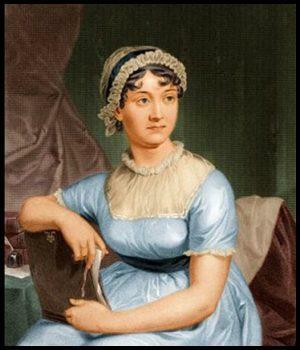 Journey to the United Kingdom and through time with Myers and Posusta this summer as they visit Jane Austen’s native England. Walk in the footsteps of Austen’s most famous characters including Elizabeth and Darcy, Anne and Captain Wentworth, Emma and Mr. Knightley. Participants will also have the opportunity to visit Winchester Cathedral, Chawton Cottage, St. Nicholas Church, Tom Hardy’s Cottage, Chawton Cottage, Tintern Abbey, the Roman Baths, the Jane Austen Centre, Stratford upon Avon, and The National Portrait Gallery. Learn more. Led by John Brock, senior instructor, Department of Economics. The Global Economic Education Alliance is offering an 11-day program to Peru through the UCCS-based Center for Economic Education in conjunction with the Peruvian University of Applied Sciences. It will provide an educational opportunity for program participants to exchange ideas on economic education with Peruvian colleagues and students as well as professionals from the U.S. 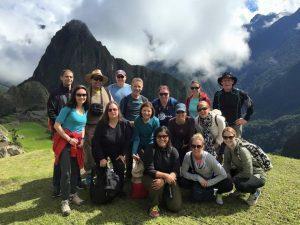 Previous students have referred to this program as “an experience of a lifetime.” Program participants can expect visits to secondary schools and universities in Peru to meet with teachers, students and education officials. Additionally, participants will attend a lecture at and visit the Central Bank of Peru as well as cultural visits to sites in Lima, Cusco, the Sacred Valley and Machi Picchu. Learn more. Led by Sentwali Bakari, vice chancellor, Student Success, Garrett Gatlin, program director, Chancellors Leadership Class, Sandy Ho, director, Languages and Social Sciences Center, and Phillip Morris, assistant professor, College of Education. 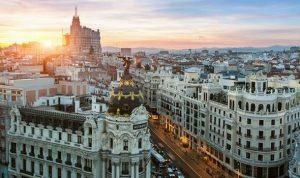 This program will provide students insight and exposure to the history and culture of Barcelona, Spain, Casablanca, Morocco, Lisbon, Portugal, and Madrid, Spain. Learn more. Led by Carrie Arnold, chapter adviser, Alpha Lambda Delta Society. Participants will explore European capitals with unique personality. 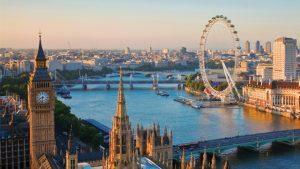 Highlights include a walk along the famous cobblestones at Dublin’s Temple Bar, London’s iconic Big Ben and Scotland’s historic Edinburgh Castle. Learn more. Led by Eric Billmeyer, senior instructor, Department of Geography and Environmental Studies and Michael Larkin, senior instructor, Department of Geography and Environmental Studies. 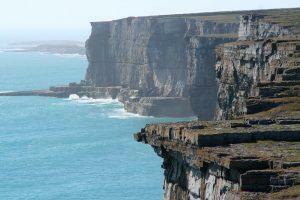 This four-credit captsone course will explore the physical and cultural geography of the west coast of Ireland. 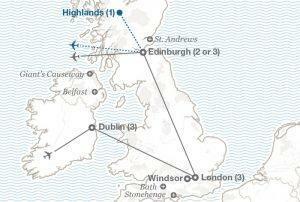 The trip is a 10 day/9 night field school and will spend four days in Galway and five days on Inishmore Island. The region is the cultural hearth of Irish culture and offers one of the most unique physical geologies in Europe. Learn more.